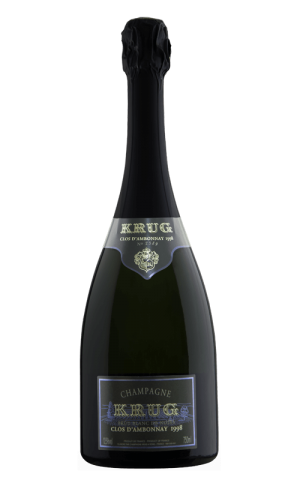 Krug Champagne is considered in some circles to be the most characteristic champagne available. 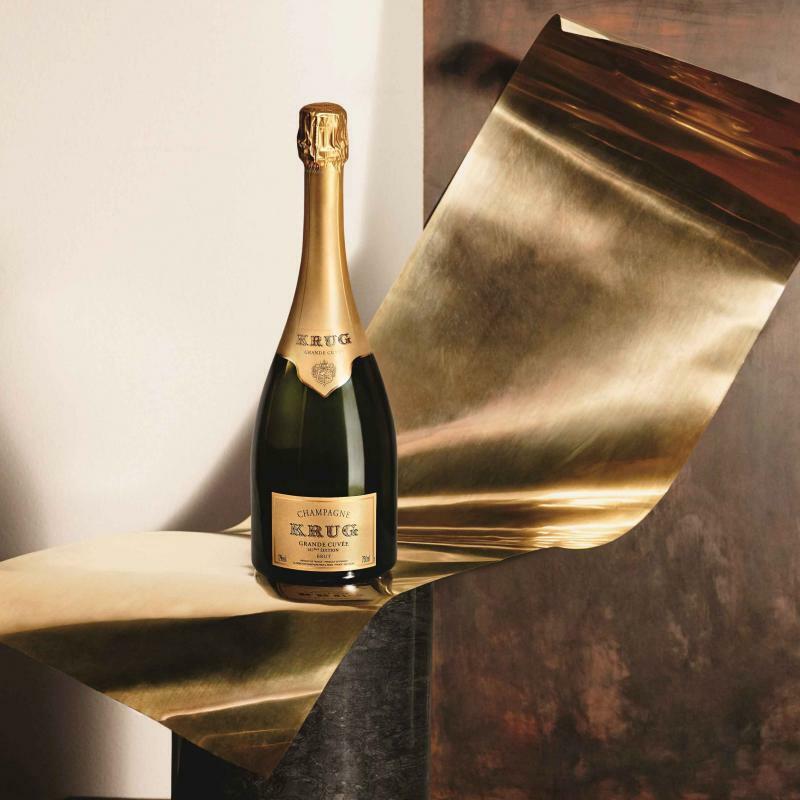 The crafting process has its foundation set in a meticulous attention to individual details, resulting in Krug's distinct personality. 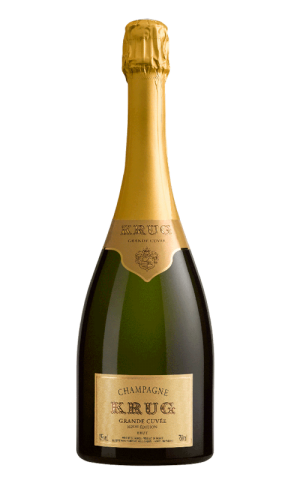 Check Krug website for the latest & greatest in champagnes. Visit Krug YouTube channel and check out the latest videos. 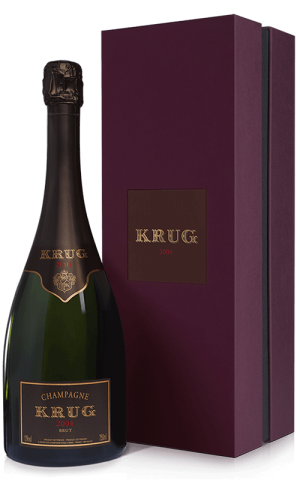 Visit official Krug Facebook page for awesome deals & new arrivals.